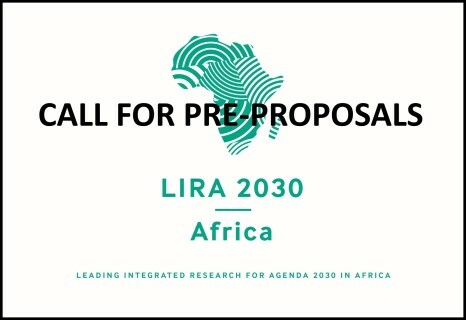 ICSU in partnership with NASAC and the ISSC has opened a call for African early career scientists to submit pre-proposals from to identify collaborative research projects across Africa that explore integrated approaches for sustainable urban development in Africa. Examine how decentralization of urban infrastructure system can improve access to services (water supply and sanitation, waste management, energy supply, etc) and increase resilience. 35 pre-proposals will be selected to attend a training event on inter- and trans-disciplinary research, which will take place on 3-7 September 2018 (place tbc). Participants of the training will then be given about two and half months to submit full proposals. In February 2019 up to eleven collaborative research projects across Africa will be funded to the value of up to 90,000 Euro each over two years.